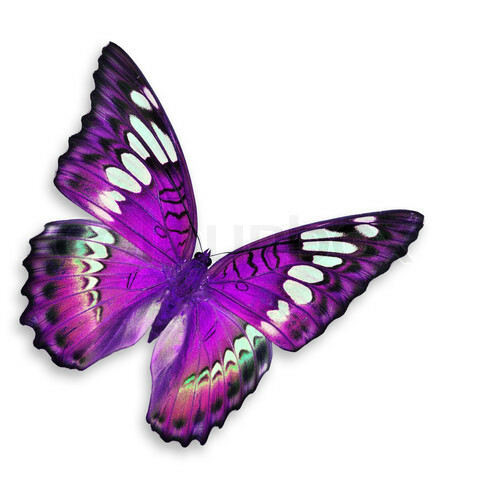 Beautiful Purple तितली. . Wallpaper and background images in the रंग club tagged: colour colors color purple beautiful butterfly.